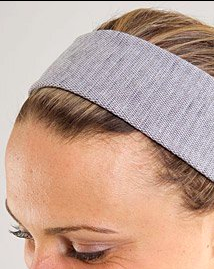 I hadn’t planned on getting another headband since I mostly use my Brisk Earwarmers as headbands when I run (I like that it holds all of my hair back and keeps the sweat well back) but when I saw this Light Grey Pique Luon Headband I had to have it. It was a total impulse purchase but I think this must be the prettiest most versatile headband I have now and I plan on wearing it to my BMO Vancouver Half Marathon next week. If I see a Tango Red Cool Racerback Tank in store in the meantime I may grab that to wear on the big day. I haven’t totally settled on a top but it will either be something Tango Red or the Energy SL I wrote about last week. 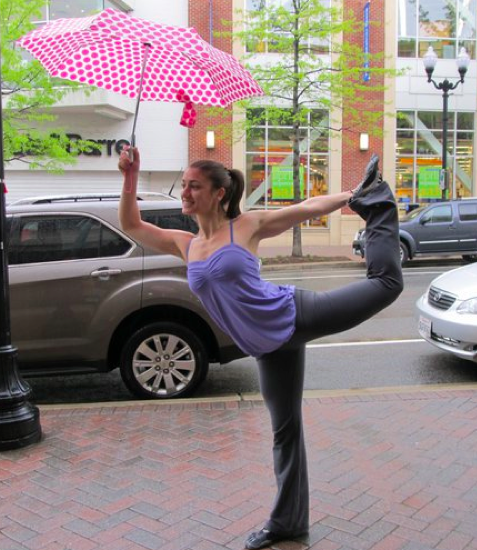 "More on the Lululemon E-Commerce Shipping Issues"